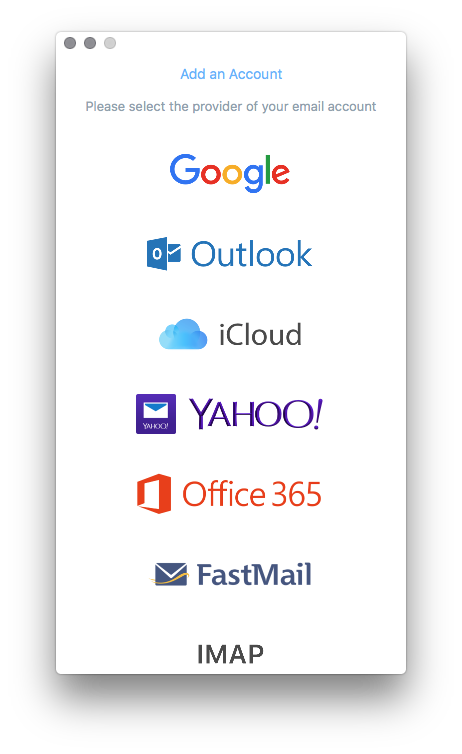 Login to your chosen service provider (or in the case of IMAP, provide Polymail with your server details). 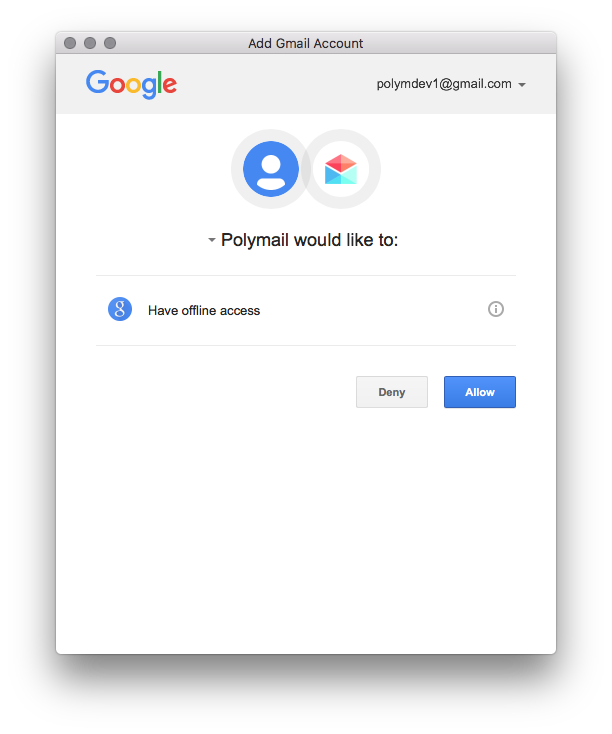 Allow Polymail access to retrieve your emails on your macOS or iOS app. Then, you'll see a notice that your emails are syncing. Once everything is taken care of, Polymail will let you know that you're all set to go! 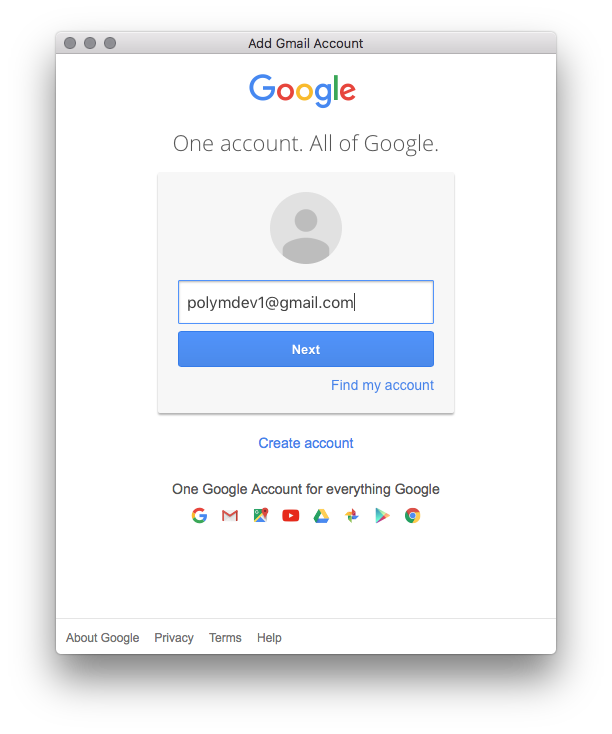 Once you've added your first account to Polymail, you'll be able to customize preferences, add aliases, add other accounts, and more!